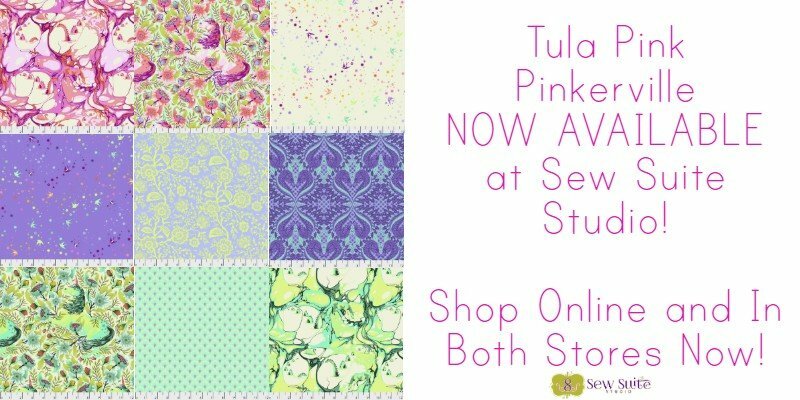 Get updates on new classes, events, sales and sewing tips! We love our customers - connect with us! Learn the easiest way to piece small blocks using the Ten Sisters Easy Piecing Grid! Simple and fun, you'll be hooked on this fun technique! So easy you won't want to piece any other way! Summer is just around the corner! 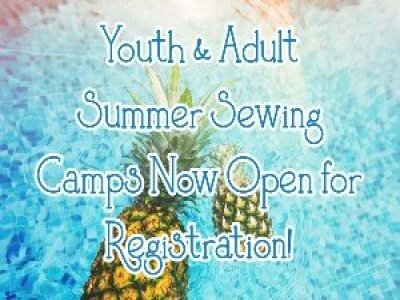 We have a great lineup of summer sewing classes for youth and adults! 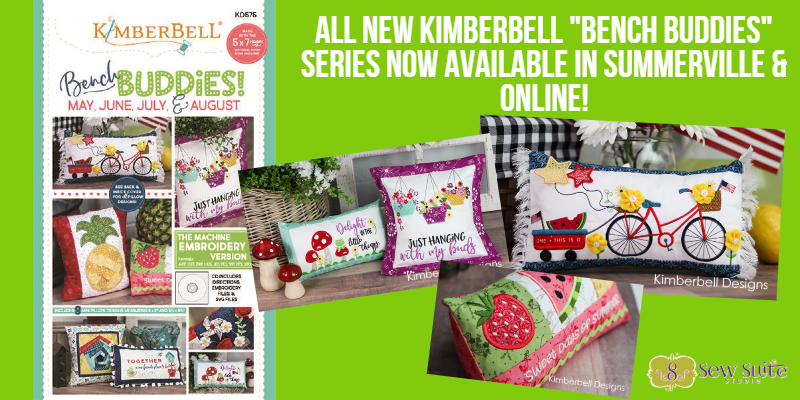 With fun, exciting projects ranging from dresses to clutch bags to quilts, you won't want to miss out! 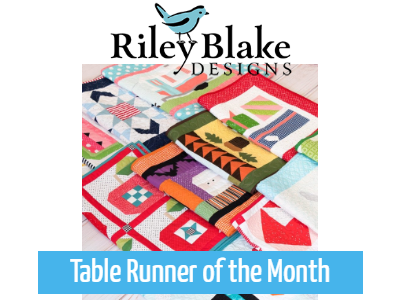 Riley Blake's Table Runner of the Month is the perfect opportunity to add some seasonal flair to your home! Membership guarantees you each month's runner, but you can also purchase them a-la-carte! Learn to operate your Baby Lock or Brother sewing machine! 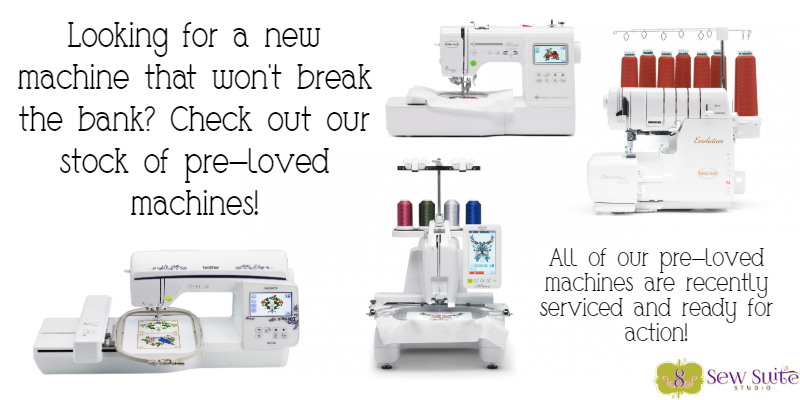 If machine was purchased from Sew Suite Studio, class is free. 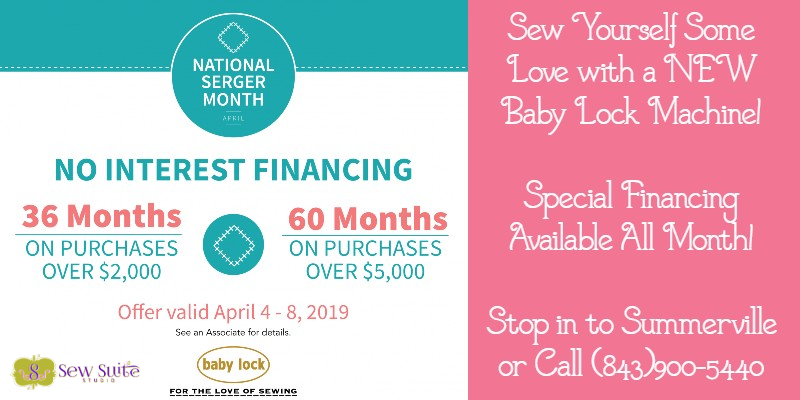 Learn to operate your Baby Lock serger! 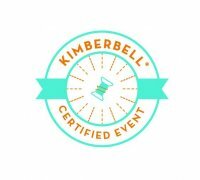 This class is geared towards owners of any Baby Lock Serger with Air Threading. IQ Designer - Hands on - How it works Instantly digitize your hand-drawn, scanned or imported artwork. Then edit your designs down to the stitch. You can even draw your own stippling and choose to quilt in or around designs. Love to serge and and socialize? 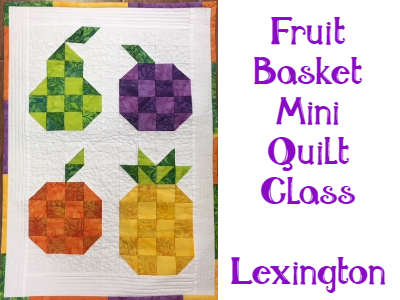 Make a serged Bowl Cozy with friends in this fun class! 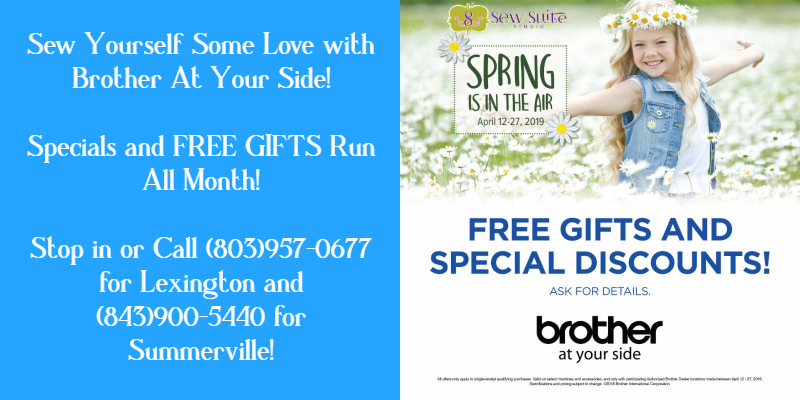 Grab your friends and your favorite beverage for a fun social sewing event!